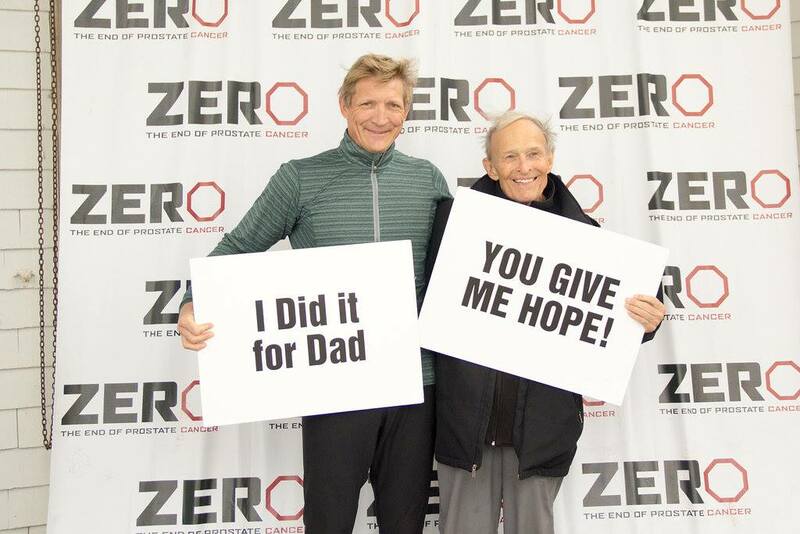 SUNDAY, November 18th, 2018 4th Annual ZERO End Prostate Cancer Walk/Run. Who will you run for? …Dads, Uncles, Brothers, Friends, Mentors, Pastors, Policemen, Firefighters, Doctors, Bosses , the guy next door…all men!! !